Are you looking for Spinal Stenosis Relief? 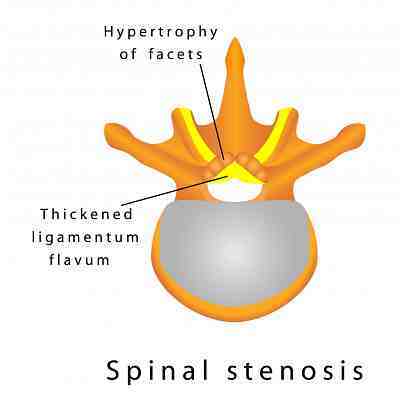 Overall, spinal stenosis is very common indeed. I frequently treat it in my physiotherapy practice and I find that the management of spinal stenosis is effective and effective if it is diagnosed early. 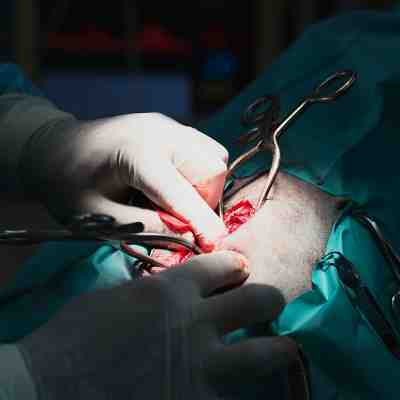 Treatment is effective if diagnosed early, if not spinal stenosis surgery is often required. However, I think it occasionally misdiagnosed during medical assessments: I have seen clients have been previously been treated for a joint or muscle strain - they should be treated more specifically for spinal stenosis. The interesting thing is that condition can have a wide range of symptoms. It can affect your neck (cervical), middle (thoracic) or lower (lumbar) back - and sometimes it affects all three. I find the lower back to be most common site for this complaint and it may also be accompanied by a combination of lower back and leg pain or bowel symptoms. The severity of these symptoms can vary between people. In this section, we will look more closely at this condition. What are the sort of symptoms that you will feel or see? What are the alternative treatments to surgery? What sort of relief can you expect from Spinal Stenosis? Spinal Stenosis is more common in older age groups. Surgery for Spinal Stenosis relief should only be considered if your quality of life has been severely affected. Expert advice from a Chartered Physiotherapist. Spinal Stenosis Symptoms - an easy to understand article that takes a detailed look at some of the symptoms experienced from Spinal Stenosis. Expert advice from a Chartered Physiotherapist. Spinal Stenosis Treatment - This articles highlights some of the treatment options available to Spinal Stenosis cases. Expert advice from a Chartered Physiotherapist.